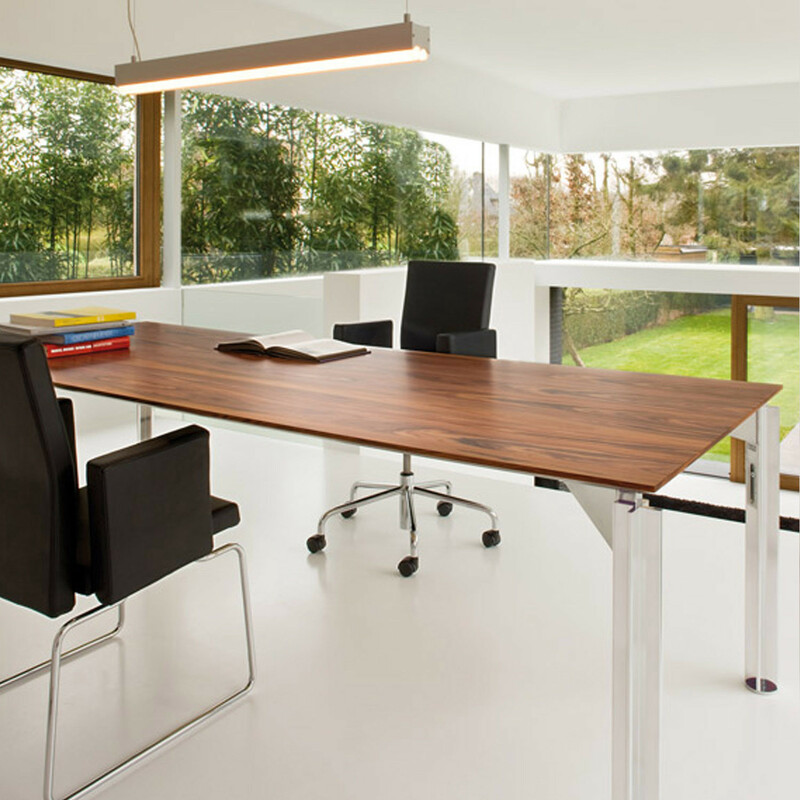 At Après Furniture we specialise in manufacturing custom made desks, including single office desks and high-end management desks. We offer made to measure furniture for a variety of clients and for a range of purposes, be it for corporate office use or for residential clients. Our in-house design team has over 35 years worth of experience in understanding customers’ needs, and we work closely with some of the best UK designers and manufacturers to ensure that only the best in craftsmanship techniques are employed. 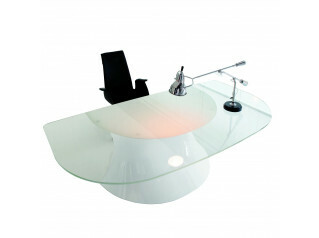 We can help you to create a modern custom made desk which is tailored to your individual requirements. Our designers arrange to meet with you, help develop your ideas, establish what you need, and consequently agree on a design which is perfect for you both aesthetically and functionally. 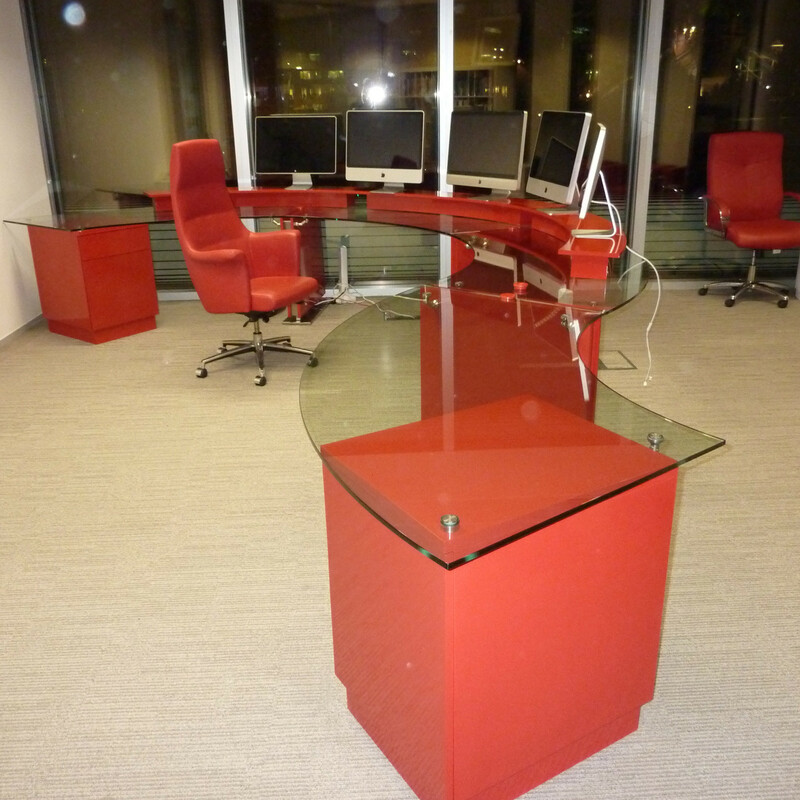 We will always be on hand to assist in the customisation process for your bespoke design, whether it be unique executive desks for company directors or custom made desks for prestigious clients. One thing you can be confident of right away is that it will be precision crafted by artisans using only the finest hand selected materials. Your office desk will be as individual as you are. Your bespoke desk can be made to any size or shape of your choosing: rectangular, circular, wavy, curved or square are just some examples of what we can offer. 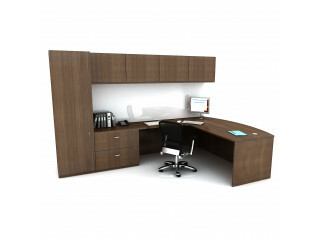 Whatever the case, you get to take the lead on your own design and specification of your custom made desk. We simply advise on what is and isn't possible based on your space and our expert knowledge. You can also customise your own high quality veneer or glass office desk with options such as various edging detail and leg shapes. Your custom made desk can be fitted with advanced cable management channels, along with access flaps for data points, and integrated CPU holders and pen trays. This exemplifies our ability to seamlessly integrate everything you require into your made-to-measure desk, giving you the means to make important decisions required for your business. 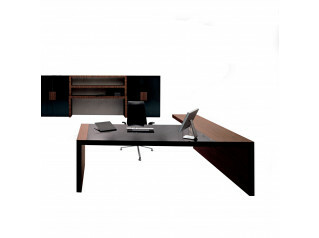 From initial design, we take care of manufacturing your contemporary one-of-a-kind custom desk, and then contact you prior to installation to agree a delivery date that suits you. You are requesting a price for the "Custom Made Desks"
To create a new project and add "Custom Made Desks" to it please click the button below. 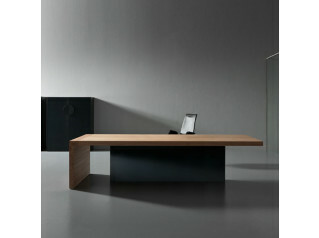 To add "Custom Made Desks" to an existing project please select below.